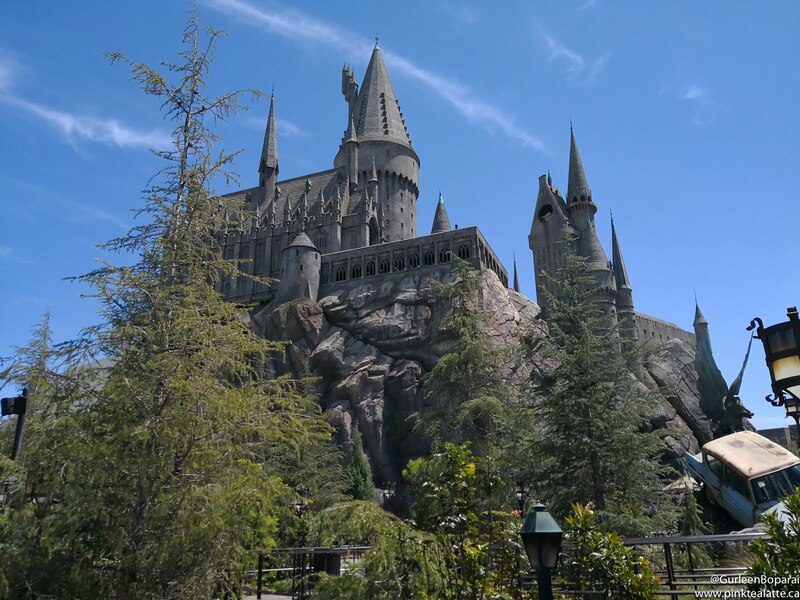 Part theme park, part working film studio, Universal Studios Hollywood is an amusement park like no other in the world. Situated in North Hollywood, Universal Studios spans across two lots. The Upper Lot features the Wizarding World of Harry Potter, Springfield from the Simpson's and several larger than life shows while Lower Lot is fairly small and is where you will find the Mummy ride, Transformer's and Jurassic Park. Being a Potter Head, my first stop was the gorgeous real life rendering of Hogwarts, Diagon Alley and Hogsmeade. 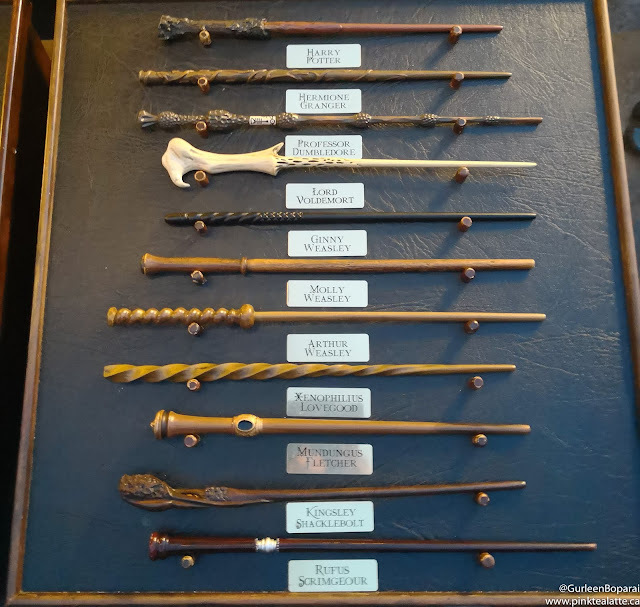 A lot of the shops from the Harry Potter books have been recreated including Ollivander's, Honeydukes, Owl Post and Zonko's Joke Shop. 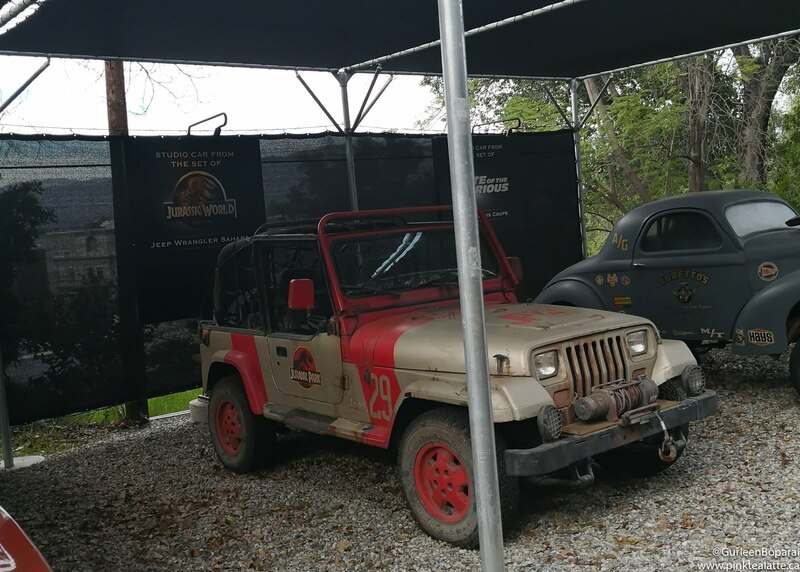 Sure the main focus is to sell merchandise, but the staff are not pushy and will let you explore and take as many pictures as you want. The Hogwarts castle stands big and large making it visible from afar and at the base of the castle is the entrance to Harry Potter and the Forbidden Journey Ride which is hidden from sight inside the castle. The ride is amazing and the dementors genuinely scared the soul out of me. Flight of the Hippogriff though is an absolute let down and not worth wait, so if you are on a time crunch, I would give it a pass. 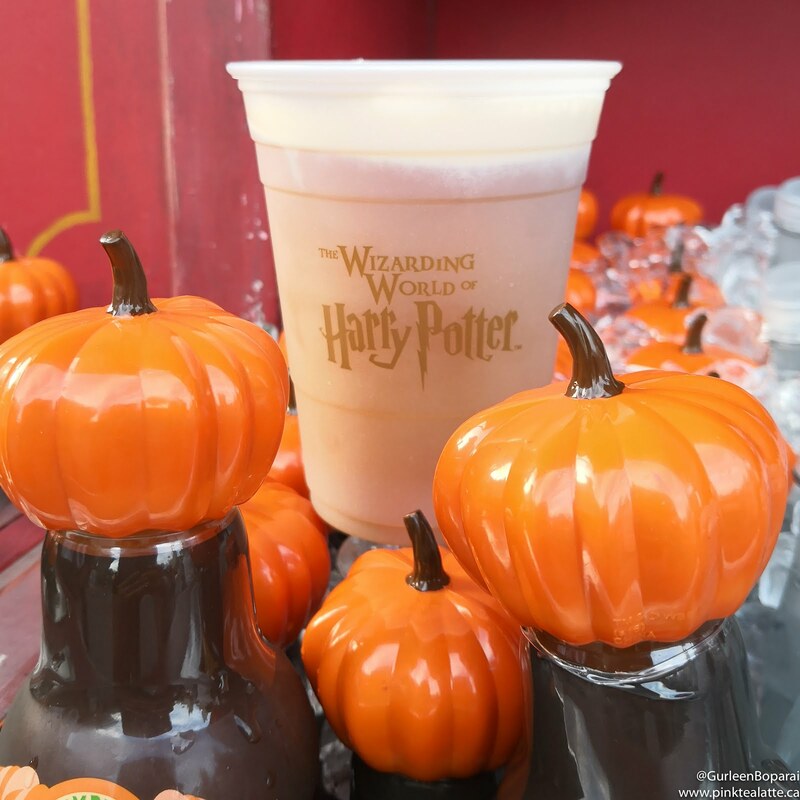 If you are visiting Universal, it goes without saying that you must get yourself a tall glass of chilled Butter Beer. Layered atop of the Butter Beer slush is a white foam and when mixed in gives it a lovely hint of vanilla sweetness. 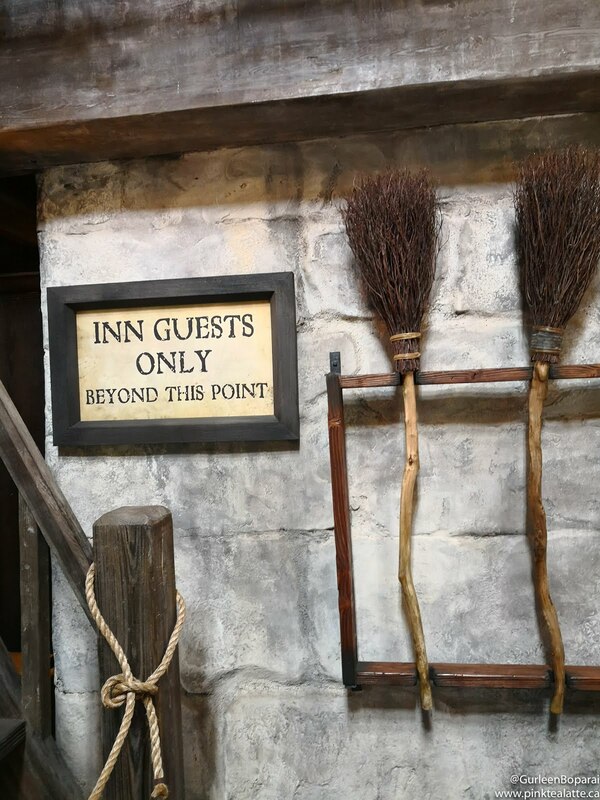 I also had lunch at the Three Broomsticks and I must say, I was pleasantly surprised by both the price and quality. 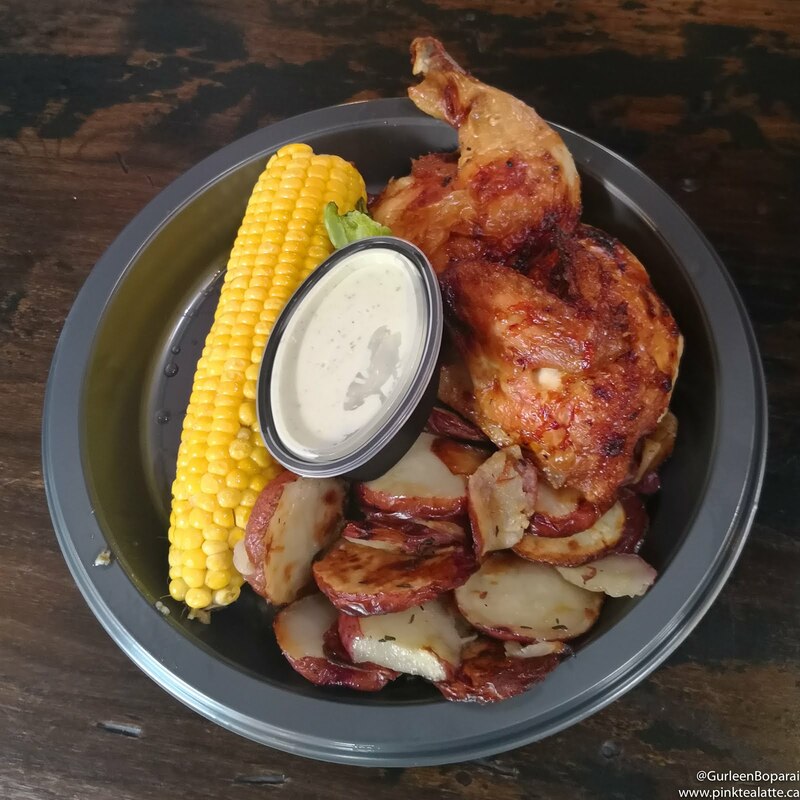 The Rotisserie Smoked Chicken with Roasted Corn and Potatoes comes with a creamy garlic dipping sauce that has the perfect amount of tang. The Three Broomsticks is my recommendation for food because elsewhere in the park you are going to find greasy carnival fair like hot dogs, burgers and fries. 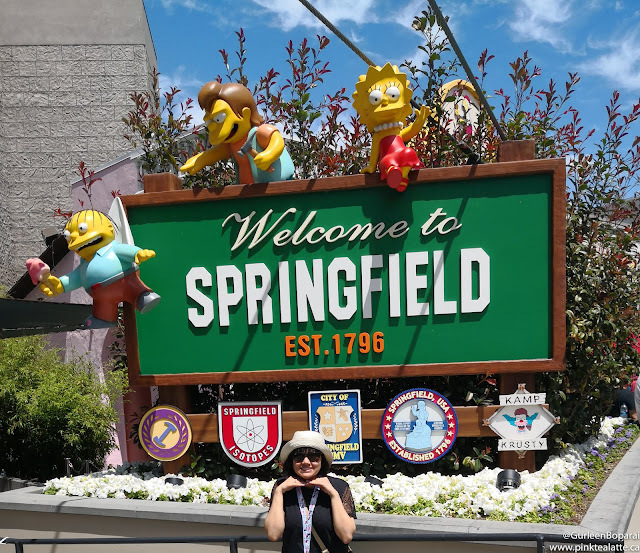 Springfield is pretty hard to miss with its larger than life yellow-hued characters and the quirky fixtures brought to life. 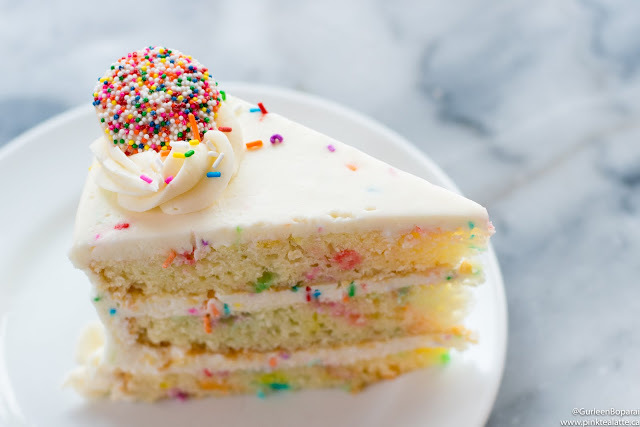 There is nothing more iconic than the Kwik-E-Mart, Moe's Tavern, and Lard Lad Donuts. I had a really fun time spotting the citizens of Springfield such as SideShow Bob escaping prison that is above the power plant. 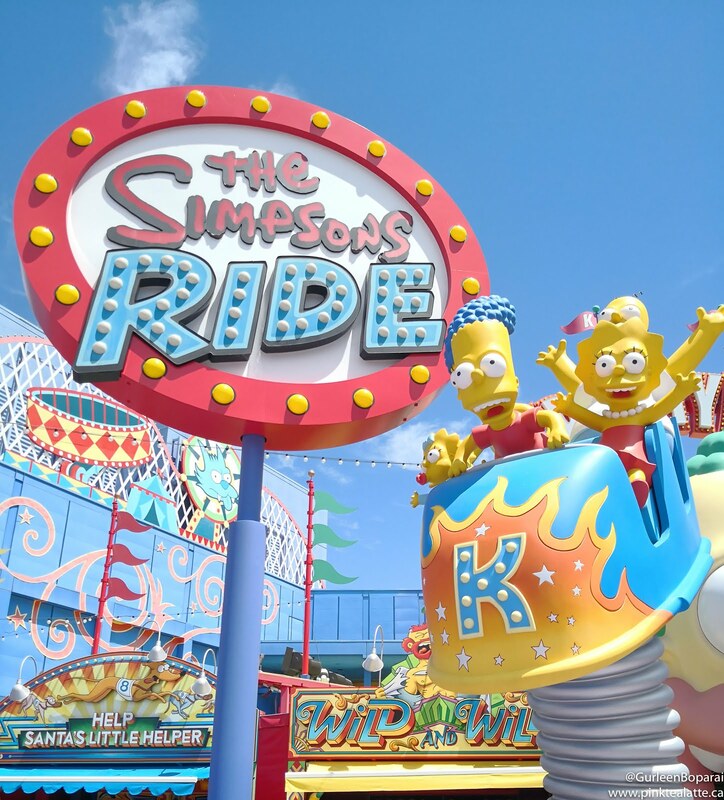 The Krusty Land ride was my favourite 4D simulator type of ride in the entire park. 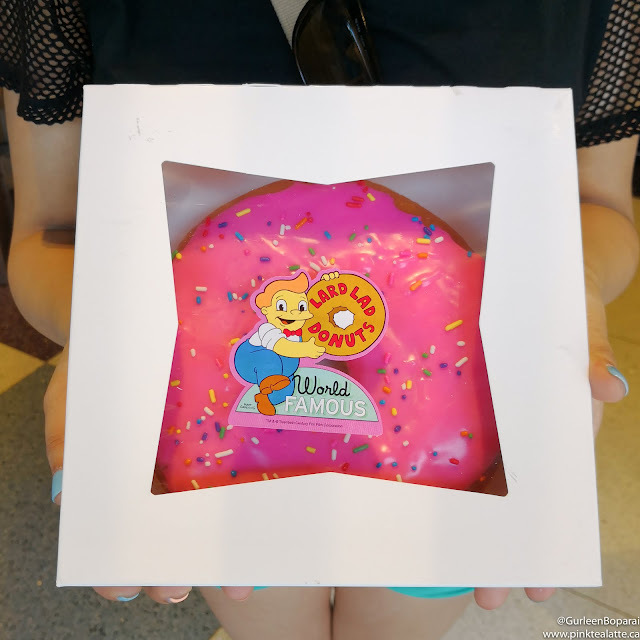 I personally thought the Springfield themed souvenirs were the best ones too because who would not love a Duff beer mug or a massive 8 inch donut! While I was there, I attended two shows, Water World and Special Effects Show the latter of which I got to be a part of! This was my very first time being selected to be part of a live show. 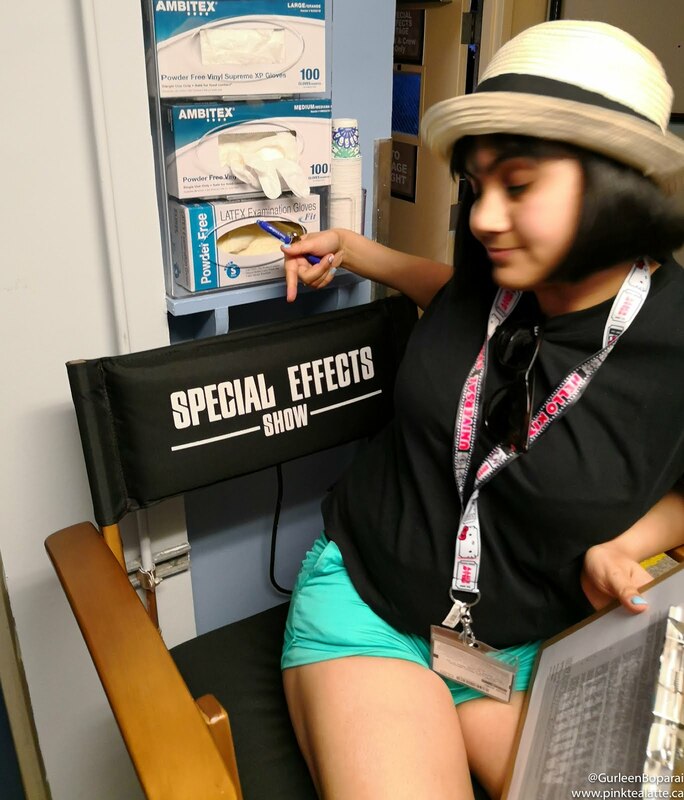 I got to go backstage and sit in a fancy actor's chair to sign a waiver. 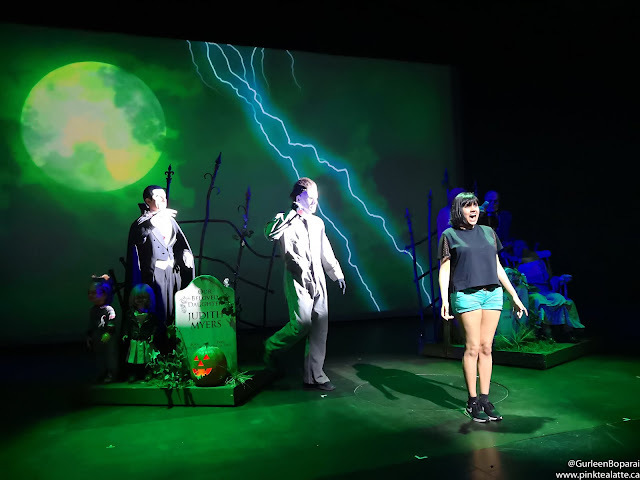 My part in the show was to basically give my biggest, loudest scream. 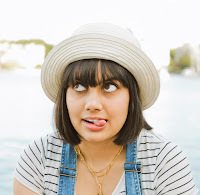 I am a naturally shrill person, so I was pretty confident that I was going to be able to deliver a loud blood curdling scream. When it was time, I was called up and the hosts used me to demonstrate their fake blood and prop weapons. Finally the time for my big scream came....well what I was not told was that an actor was going to creep up behind me with a sword. 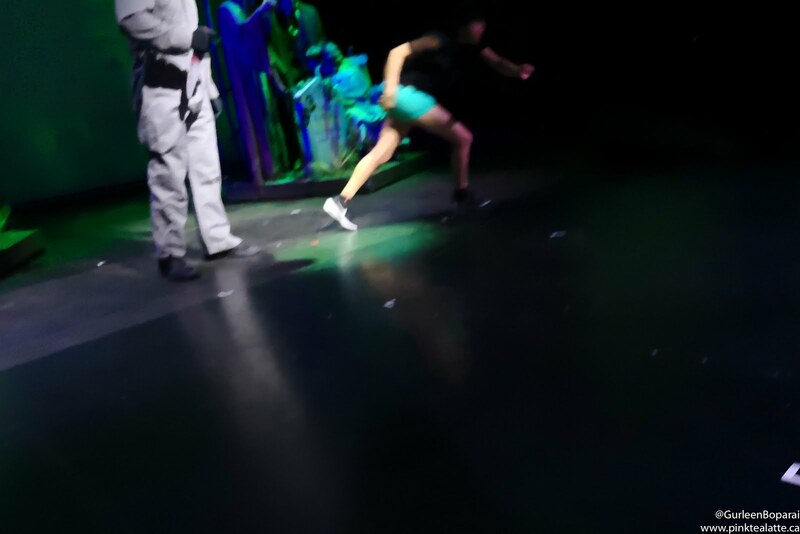 Needless to say it genuinely frightened me and I ran stage left which gave the host a real life fright as I was about to barrel head first off the stage and into the audience. They managed to catch me before I toppled off the edge, but I think I did really good for my first official acting gig! When you are heading down to Lower Lot, you go down several escalators which I am certain are the exact same ones used in the Jurassic Park Movies. Lower Lot is pretty meh, as there are three rides in total, The Revenge of The Mummy being the only good ride, so my biggest advice would be to do Lower Lot first as it is empty in the morning and getting down to and up from Lower Lot takes a fair amount of time. 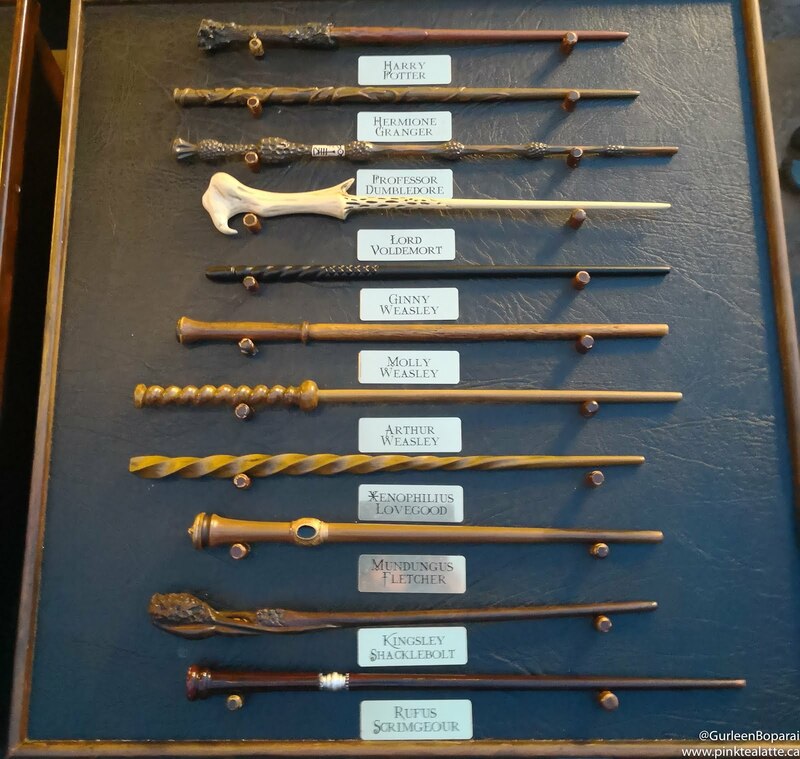 There are a lot of amazing attractions at Universal and I even got to be a part of one of the shows, but the World Famous Studio Tour was my absolute favourite. The hour long tour takes you around Universal's actual real working back lots as well as previously used sets (eg. How the Grinch Stole Christmas) that have been preserved for this specific tour. Did I mention you are riding Universal's iconic tour busses that have made appearances in several movies and tv shows. You also get to experience the world's largest 4D ride, a collapse of a subway platform and flash flood. • Visit Lower Lot first as it only has three rides. • The two big rides (Revenge of the Mummy and The Forbidden Journey) both have free lockers to store your bags. So do not leave your cameras or bags at home as the rest of the rides are not as intense so you can keep your belongings with you. 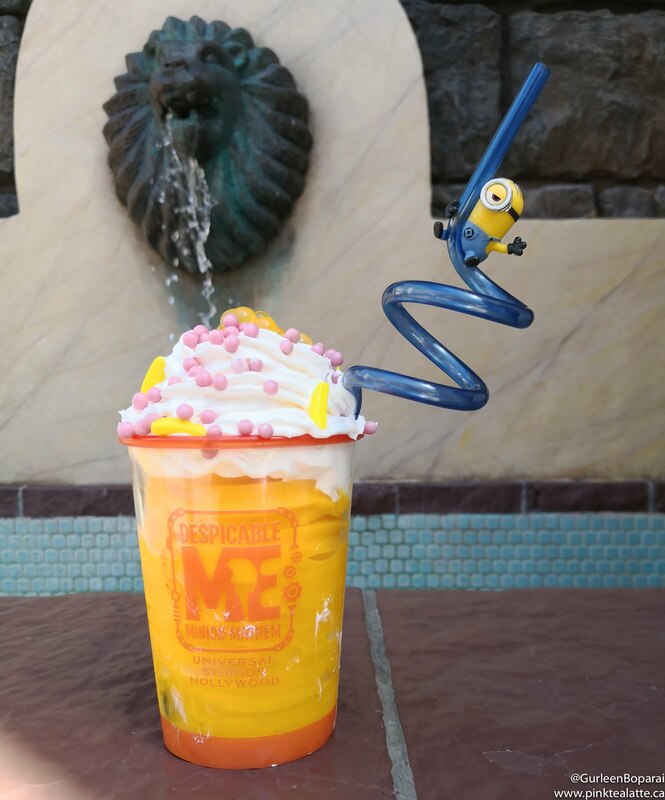 • Do NOT get the Minion smoothie because they lied, it is not a fruit smoothie, but instead a overtly sweetened slushy. I was too worried about my camera being stolen ( I did not know there were lockers for your valuables ) so the pictures were taken on my cellphone and they really are not the best quality. I did not take as many pictures as I usually would have because I wanted to enjoy my time there.